Recently, I've wanted to do something creative, which is easy to carry around to do. After finishing reading Little Women, this has inspired me to start a crafty project. I've wanted a project, which is decorative, and I can display my own crafty work. Yesterday, I went out with my dad, to Hobby Craft. I came across the sale section and saw the cross stitch section. 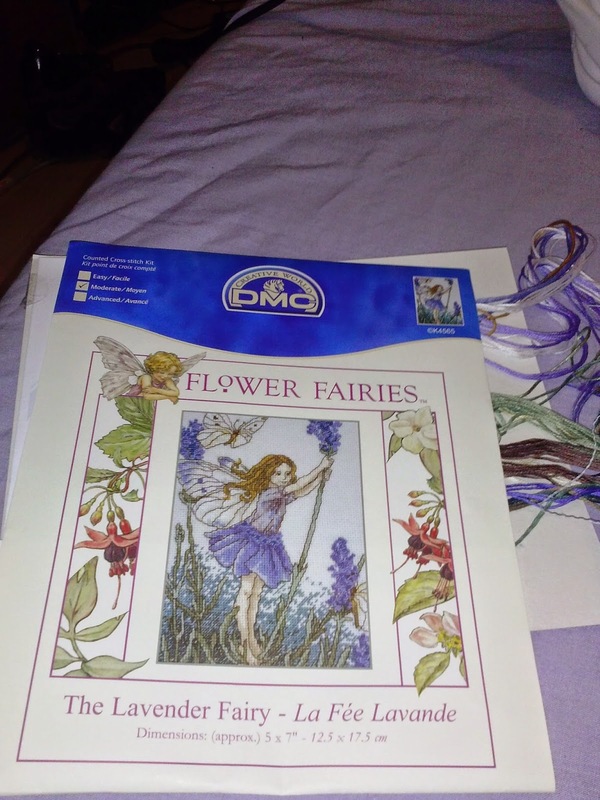 ; I rummaged through this section until, I selected the most appealing ones, which was the flower fairies, as I absolutely adore fairies. 1. 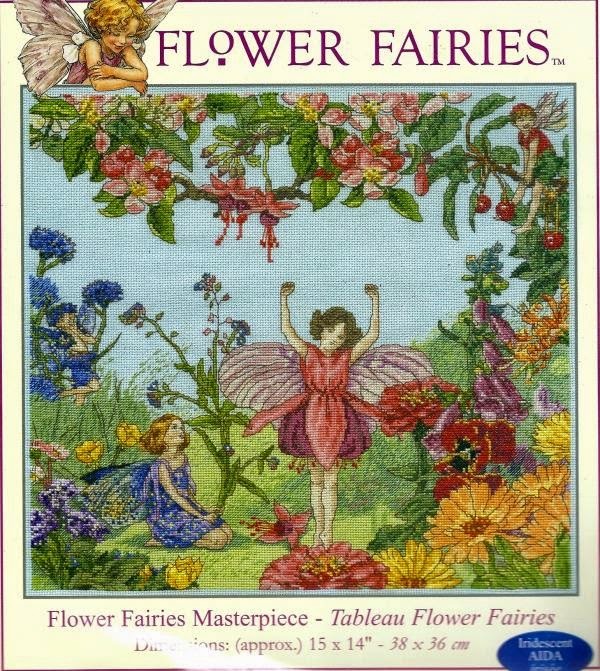 Was Large Cross stitch with scene of summer day and various fairies playing. This is the first cross stitch I found. 2. 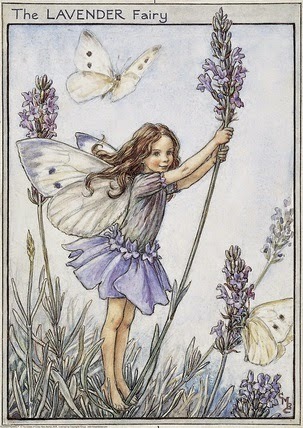 The one started last night, Is based on the illustration of the Lavender Fairy. This is what the cross stitch looks like. 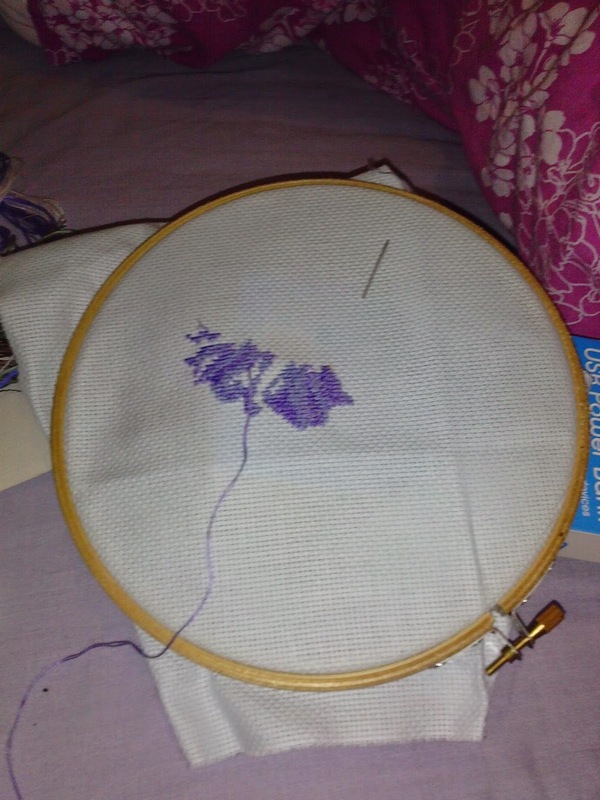 It been ages since, I last competed a cross stitch; I'm finding very addictive and relaxing to complete.